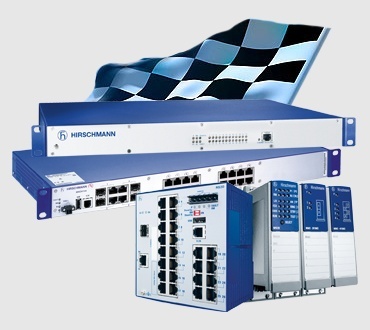 For Fast Ethernet networks, choose the hardened, managed RSPS switches. 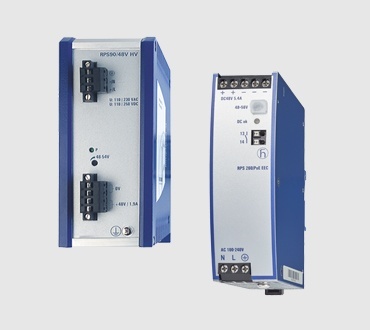 These cost-effective Industrial DIN rail Fast Ethernet switches offer innovative redundancy methods with zero switchover times at a lower port count. You can choose one of our most common configurations (see the table below) or you can easily customize a switch to your environment. TSN is a novel technology that offers an entirely new level of determinism in standard IEEE 802.1 and IEEE 802.3 Ethernet networks. Learn more about the functions provided by TSN and the advantages of using TSN in demanding industrial networks. 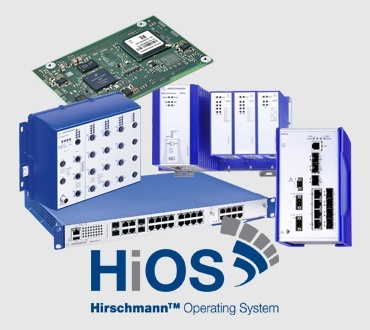 Uptime - Switchover times of 0 ms provide high productivity and profitability for machines and systems. Enhanced Security Mechanisms - All around protection against unauthorized access and operator errors. Precise Time Synchronization - Enables applications to comply with stringent real-time requirements and synchronize sensors, drives, and measuring equipment. Learn 10 important substation design best practices including how to connect legacy systems to new technologies.